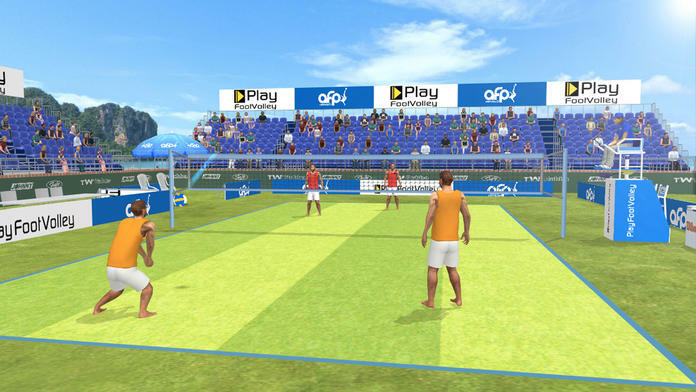 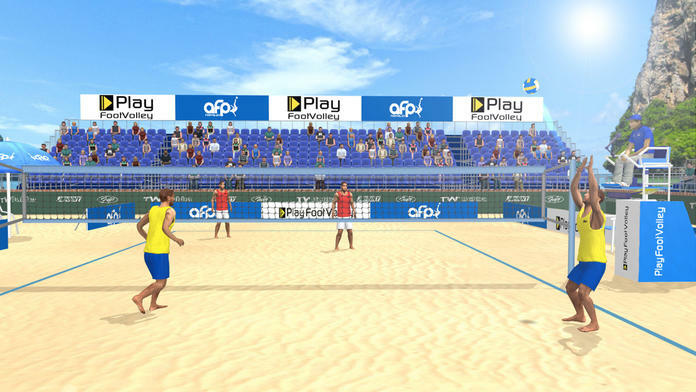 Beach Volleyball Simulator is a simulation videogame of the most played summer game in the world. 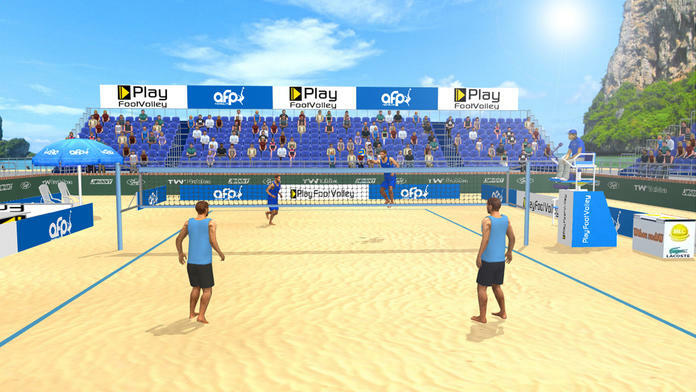 Discover the exciting atmosphere of the Professional Beach Volleyball World Tour, challenging the best players in the world. 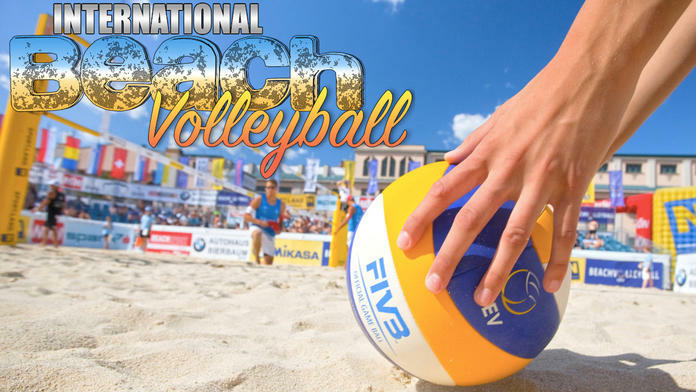 Digging, setting, blocking, power spike...all the actions of the real sport....without the sunburn. 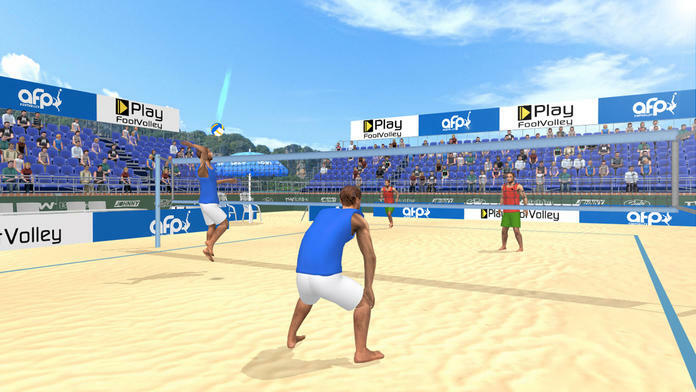 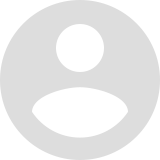 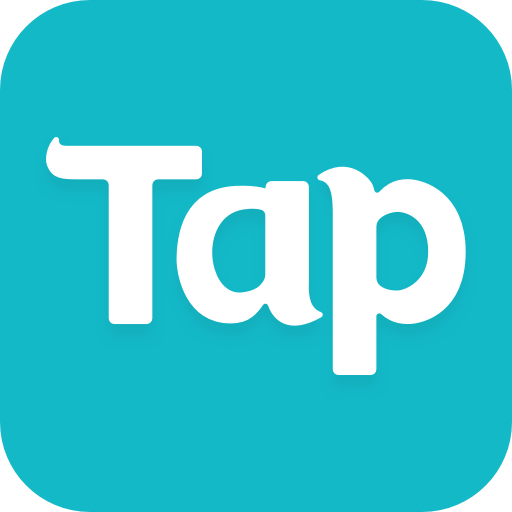 Try Beach Volleyball Simulator and rate it.